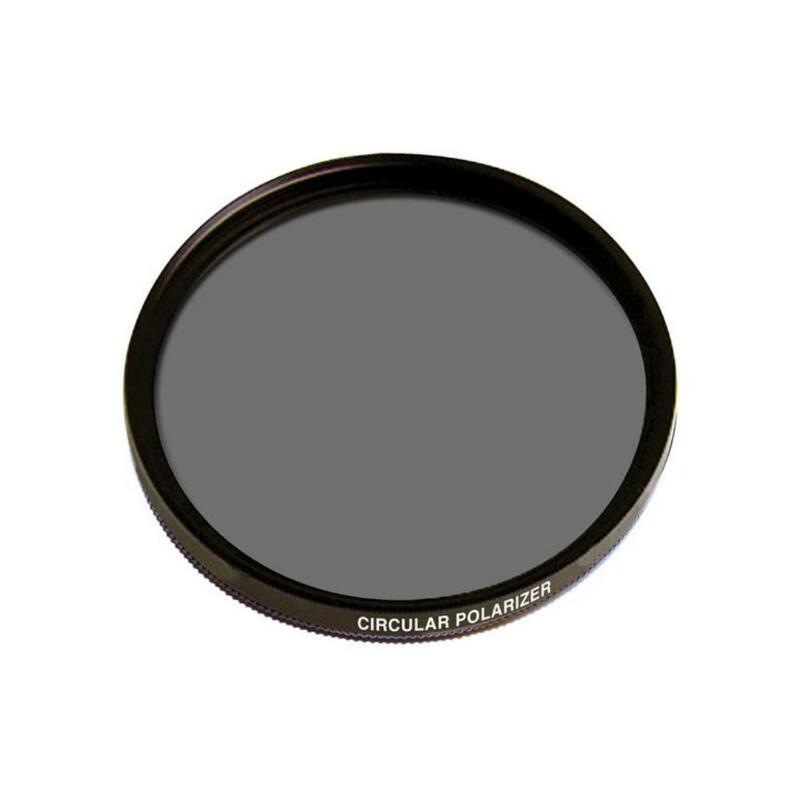 The Circular Polarizing 77mm Filter mounts onto any lens with 77mm front filter threading and allows you to select which light rays enter your camera's lens. It is rotational so that you can adjust which part of a scene is to be filtered. The use of a polarizing filter, when rotated at the correct angle, will filter out the polarized components of skylight and darken the sky, providing better contrast and drama in scenes with clouds. When used at another angle, a polarizing filter can absorb glare from water or other shiny surfaces. By absorbing certain light waves, polarizing filters help create more saturated blues and increase contrast/reduce haziness overall. Note that using this polarizing filter will reduce the overall amount of light passing through to your camera's sensor by about 1.5 stops. You may need to compensate by widening your aperture, increasing your ISO, or reducing your shutter speed. Circular polarizing filters are ideal for landscapes, particularly when photographing skies and oceans. • The exact brand of filter you receive varies but the quality and specs are consistent.